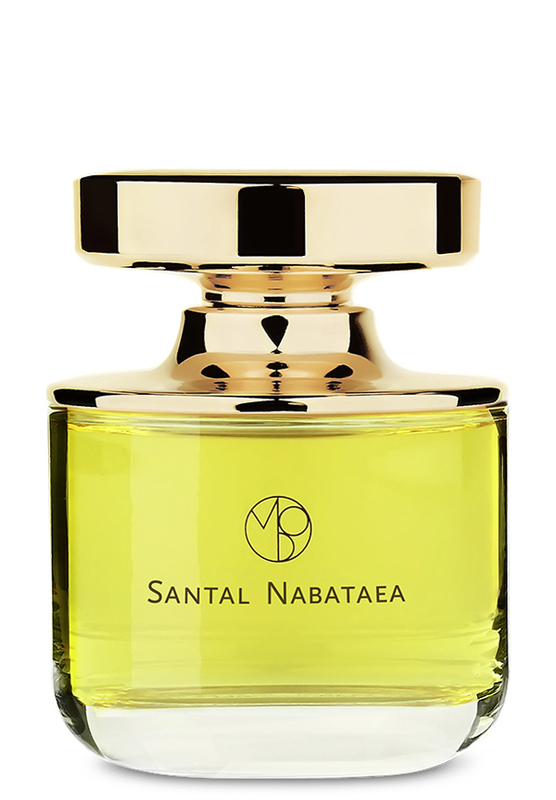 There are 2 reviews of Santal Nabataea. And this one's no less fantastic. The sandalwood is forward and well represented but it's not lonely. Excellent and versatile. The Star, for me, in this scent,is the absolutely stunning presentation of Myrrh. The backdrop is of pure, dry, young Sandalwood, which if you listen, layers back with smooth, white, pined varnishes, ethereal. It has me feeling, younger, lighter, wealthier, much like L'Air Du Desert Marocain. Genderless, perhaps... however it shows as Masculine to me, as it reminds me of my Grandfather. There are no member images of Santal Nabataea yet. Why not be the first?